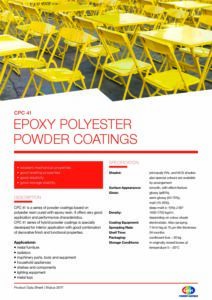 Our powder coatings can be used on outdoor furniture for the garden, camping and open-air gastronomy, or indoor furniture like office furniture. They are usually applied on metal furniture surfaces to provide a decortive or rusty finish that also protects the product from the weather. 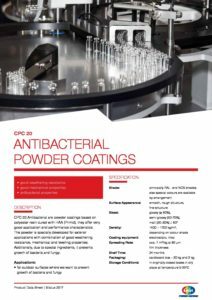 Color Powder Coatings can show their full potential by creating a new visual and haptic surface. The seamless, all-round coating enables the narrow edge or ornaments of funiture pieces to be covered in one step and allows a wide range of profile design.